Manchester United have started their transfer business quickly this summer, with the club already on the brink of sealing their first deal, Benfica defender Victor Lindelof. It seems all is going well with other targets, as well. 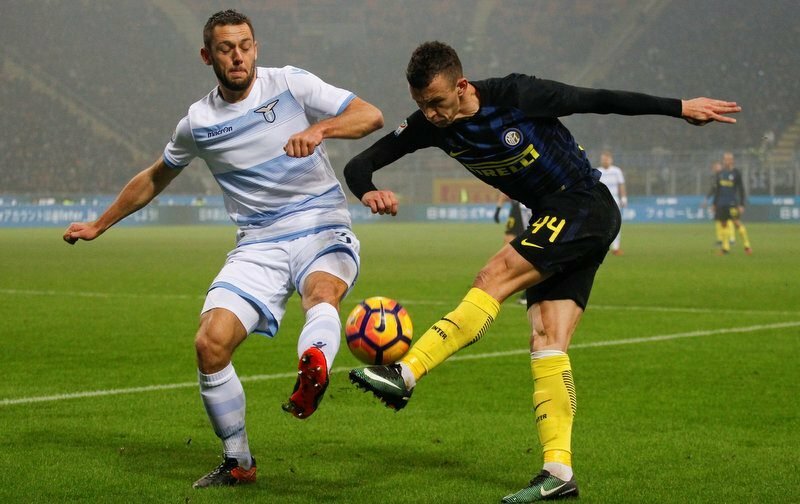 According to reports from Corriere dello Sport (via Sport Witness), United target Ivan Perisic is solely focused on a move to Old Trafford. The report claims that the Inter Milan winger is ‘indifferent’ to new manager Luciano Spalletti’s request for him to stay put ahead of the new season. Instead of staying in Milan, the £25.5m-rated winger supposedly has just the one thought on his mind, a move to join Jose Mourinho at Theatre of Dreams. Furthermore, whilst their first offers have been rebuffed, the Portuguese boss will be encouraged by the fact that the fallen Italian giants need to drum up €30m in player sales before the end of the month in order to comply with Financial Fair Play rules.